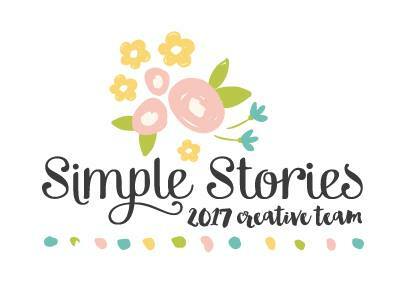 I am excited to be able to share some exciting news with you today. 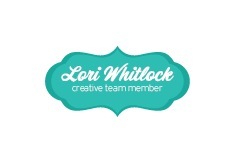 I've been invited to be part of Lori Whitlock's creative team! I've absolutely loved Lori's designs for a long time. 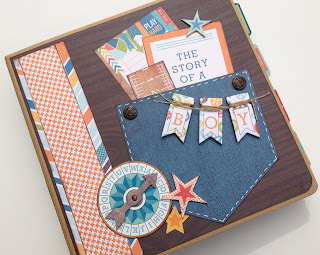 You've seen Lori's fabulous work at Echo Park Paper -- she designs some of my favorite paper lines ... "This & That Charming", "For the Record", "Note to Self" among others, and the recent "All About a Boy" and "Sweet Girl" collections. 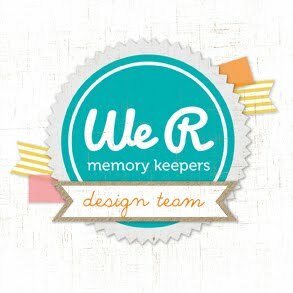 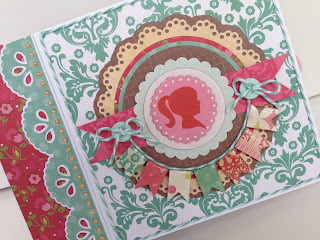 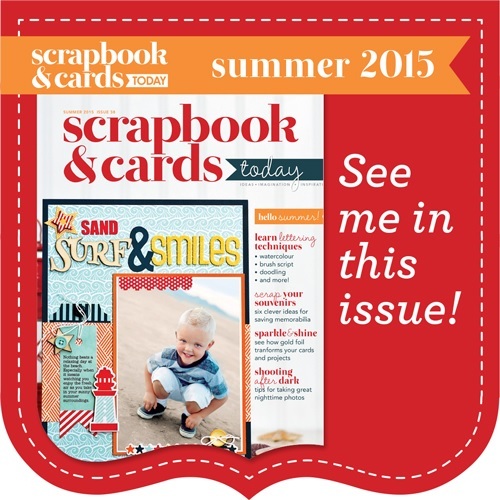 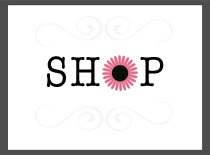 Lori also has wonderful SVG files for die cutting on Silhouette's site and her own website Lori Whitlock. I am thrilled to be part of Lori's team and hope that you'll pop over to her blog and look around. 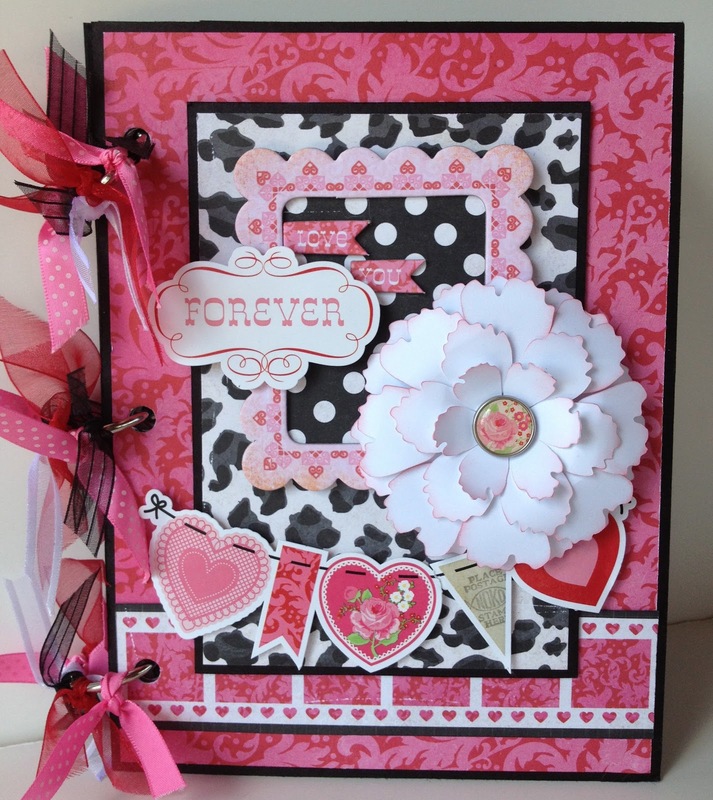 Leave a comment and tell her Traci sent you over!